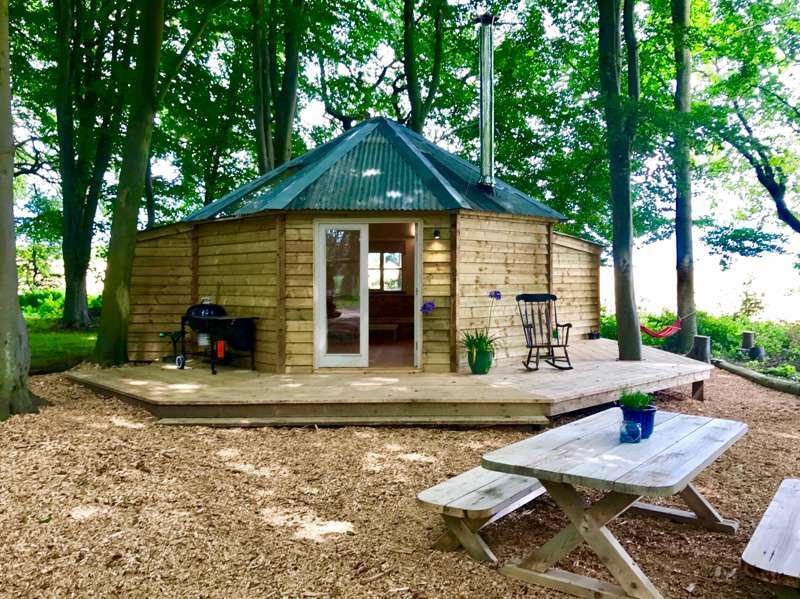 Norfolk is a great part of the country to choose for a glamping holiday because its star attraction is the natural world and on a glamping holiday you are never far from nature. 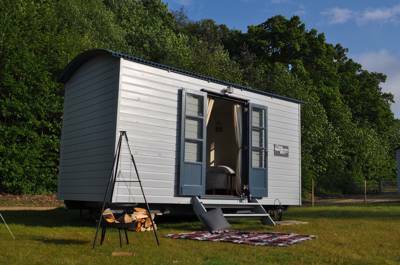 With flat fenlands and endless marshes, sandy beaches backed by pines, nature reserves and the Norfolk Broads, you might say it’s a destination that’s fit for a queen – which is lucky as the Royal family’s country house estate at Sandringham is within this eastern county. 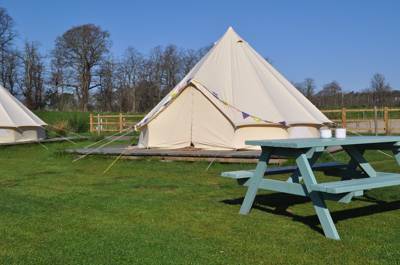 There are some great glamping sites in Norfolk and Glampingly is designed to give you access to the best of them. 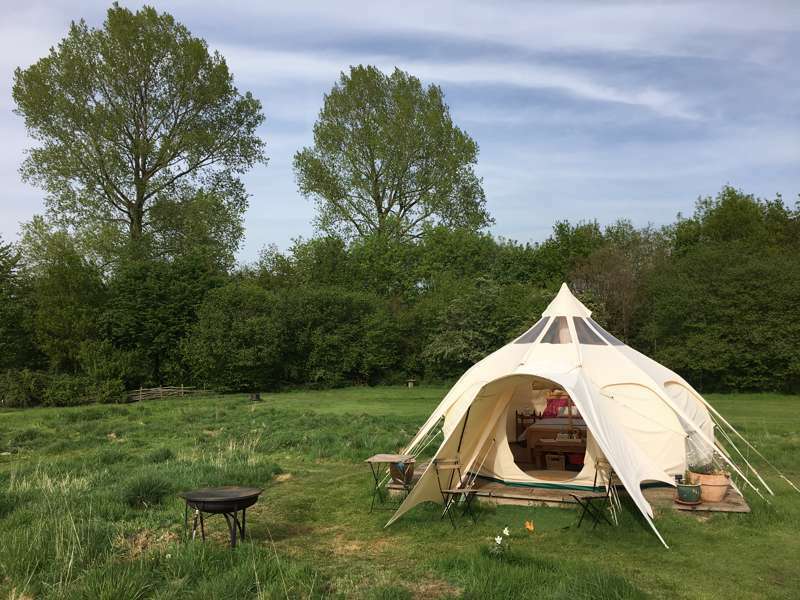 Our carefully-chosen selection of Norfolk glamping sites offers a wide variety so you can choose between a bell tent on a pop-up site near the coast and a camping pod with all mod cons in the countryside – with a fair few options in between too. 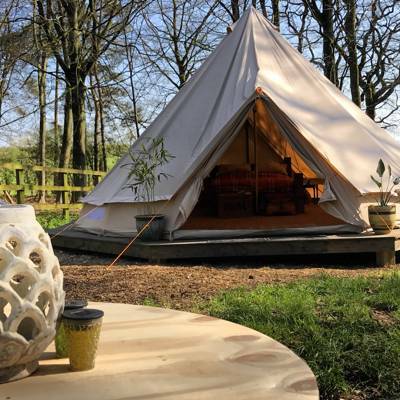 It’s a great part of the country to choose for a glamping holiday because its star attraction is the natural world and on a glamping holiday you are never far from nature. 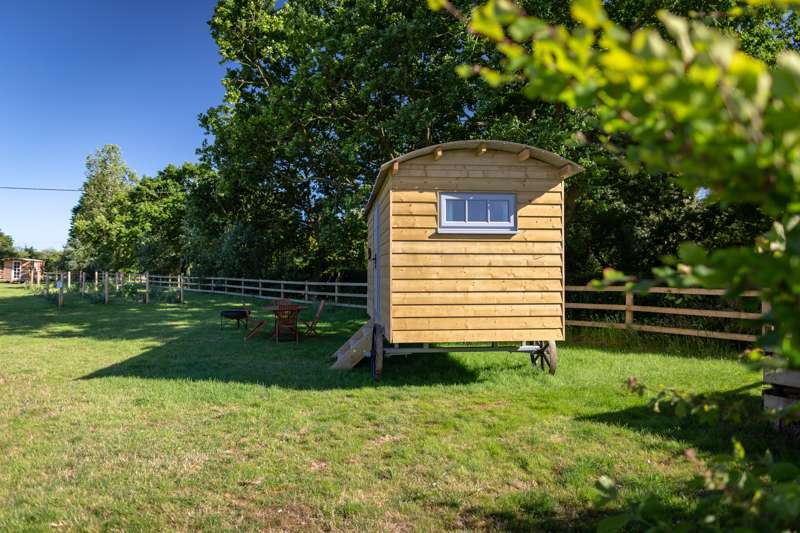 With flat fenlands and endless marshes, sandy beaches backed by pines, nature reserves and the Norfolk Broads, you might say it’s a destination that’s fit for a queen – which is lucky as the Royal family’s country house estate at Sandringham is within this eastern county. 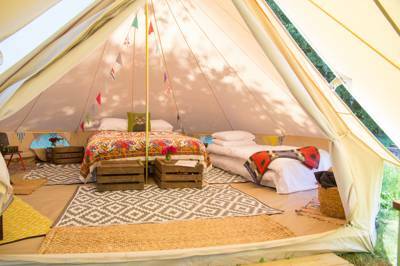 And the royals aren’t the only family to have found the county as a great destination for holidays: the sandy beaches and outdoor activities have made it a firm family favourite. 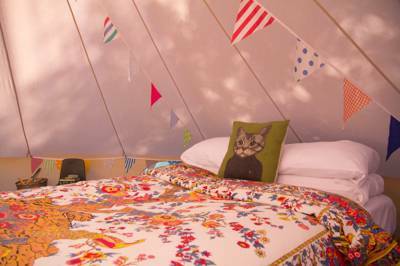 There are plenty of campsites, holiday parks and caravan sites but the best family glamping sites in Norfolk offer something a little more elusive than that: the freedom of camping with a little more comfort, a lot less hassle and, more often than not, a dash of style too. 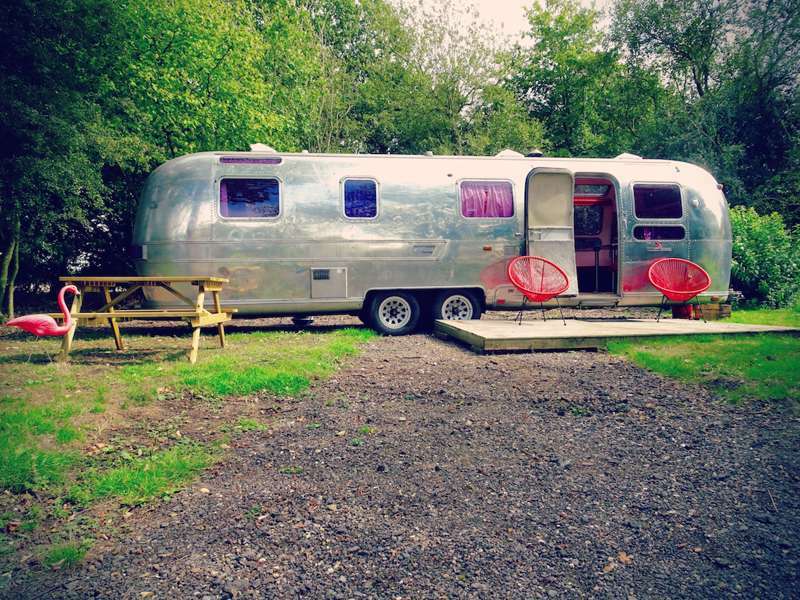 Do you want the romance of an old gypsy caravan or the sixties’ style of a vintage Airstream caravan? 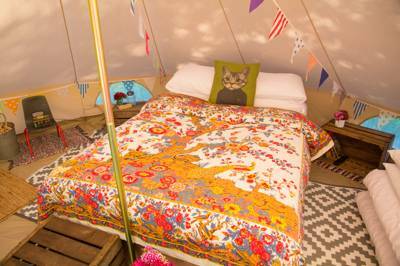 Perhaps you like the look of bunting and fairy lights in a bell tent. 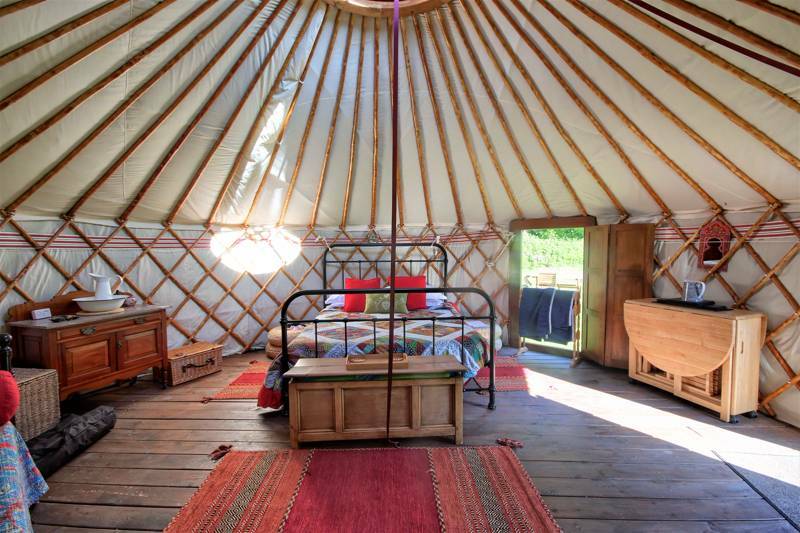 Or are lanterns and throws in a yurt are more to your taste? 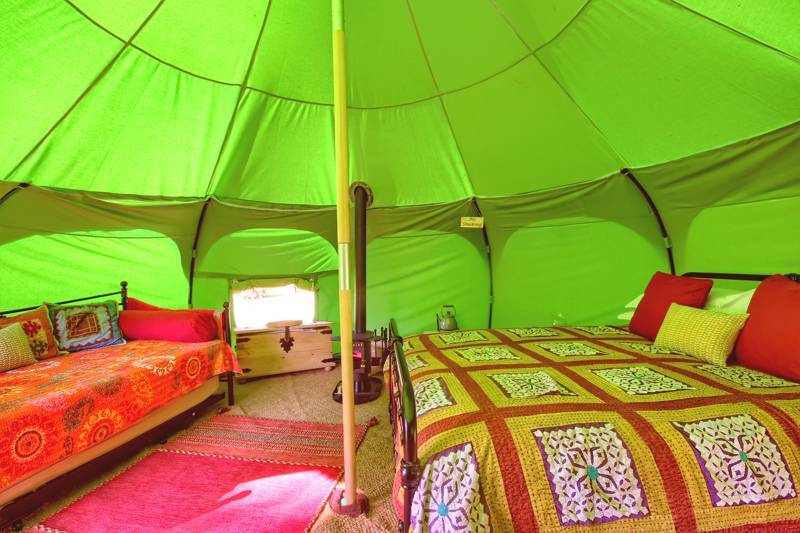 Collectively Norfolk’s glamping sites offer it all – you just have to make your mind up about what suits you best. 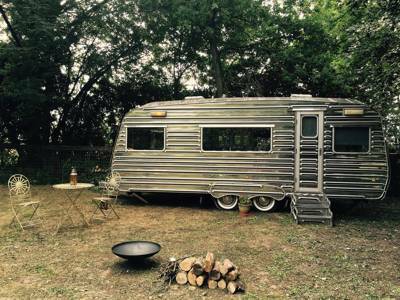 But there’s no point in choosing style over substance. 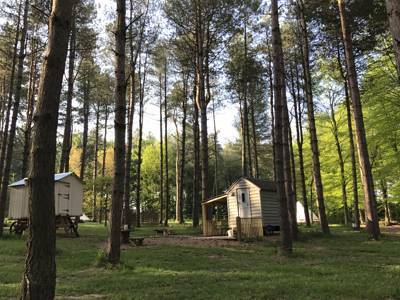 To make sure your glamping holiday in Norfolk is one that’ll be remembered for the right reasons it’s worth taking in to account the practical considerations too. 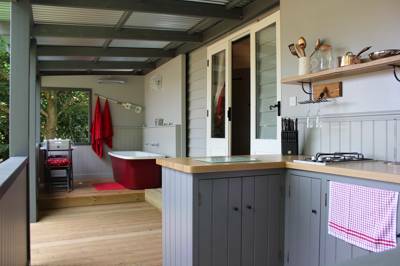 Some Norfolk shepherd’s huts, treehouses, cabins and caravans offer self-contained glamping with en suite facilities and a kitchenette while others have use of private or shared facilities that are separate from the sleeping quarters. 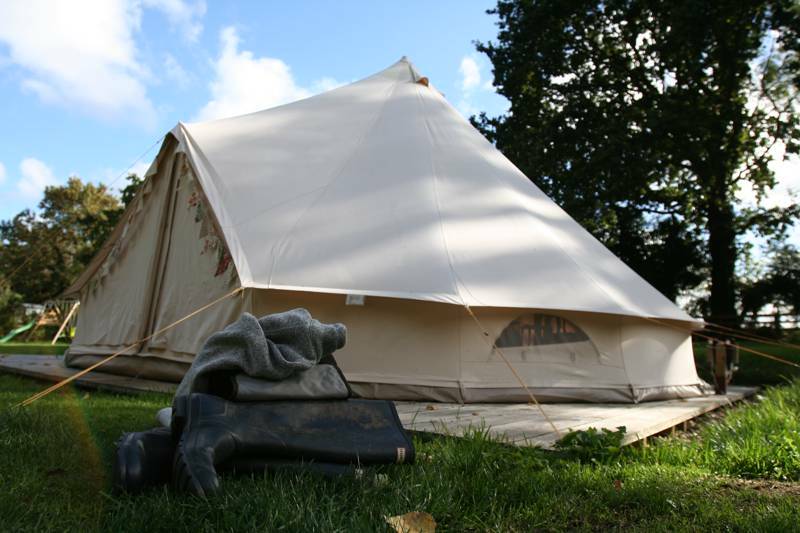 Bell tents, and more basic shepherd huts or gypsy caravans, are less likely to offer private facilities but may have access to the facilities of a larger campsite. 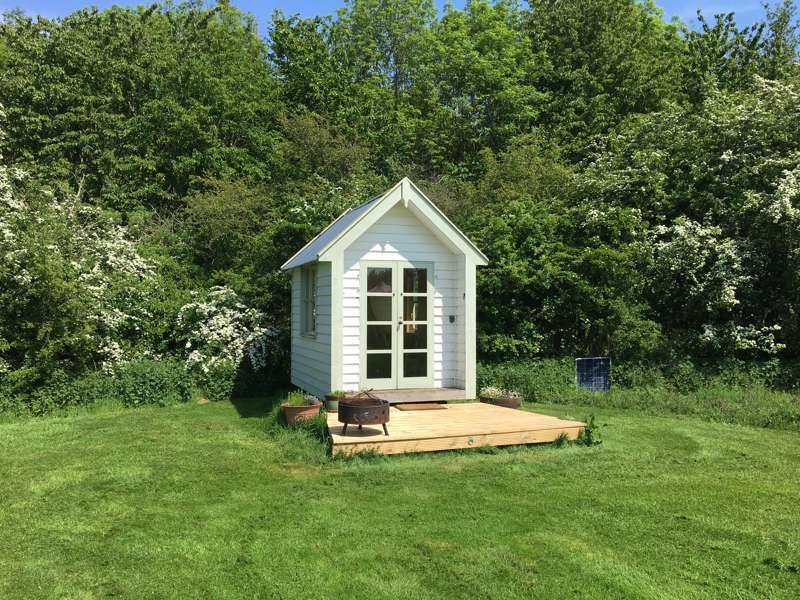 Using Glampingly’s “Refine search” to hammer down into the details of your ideal glamping site in Norfolk and we’ll help you find the perfect spot. The diverse landscape gives plenty of scope for variety whether you want to go glamping near Norfolk beaches, glamping in woods or countryside or glamping near the Norfolk Broads. 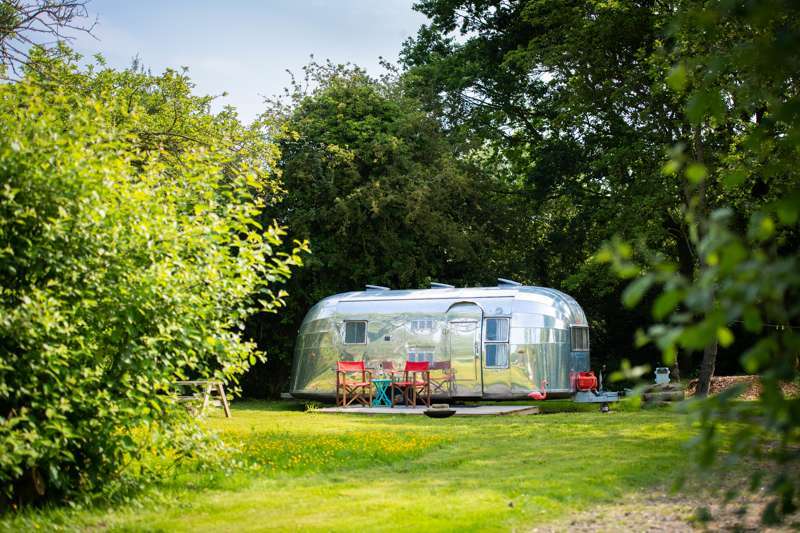 The windswept sandy beaches of the north Norfolk coast are recognised as one of the county’s biggest highlights so for beachside glamping in Norfolk choose a site near here. 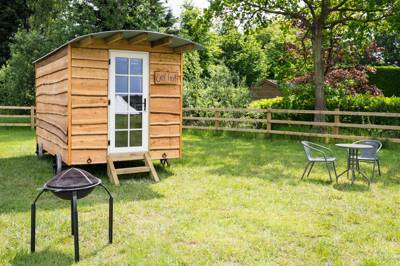 Head for Wells-next-the-Sea with a bucket and spade to play on the vast expanse of sand and don’t forget to take your camera to snap the obligatory arty shot of the 200 beach huts there. 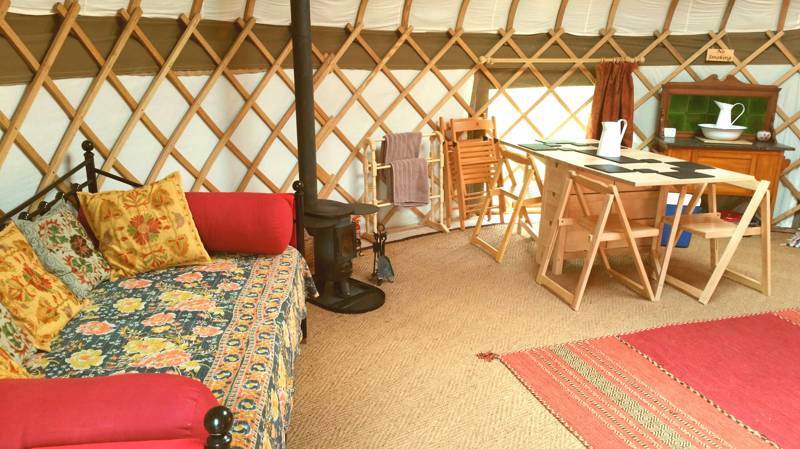 North Norfolk is also the destination to head for to see some of the county’s best wildlife so if glamping near nature is a priority, you could do worse than heading this way. The coast is protected as a Site of Scientific Special Interest, partly for its birds, and you don’t need to be a twitcher to appreciate them! There’s also a thriving seal colony at Blakeney Point which can be visited on a boat trip. 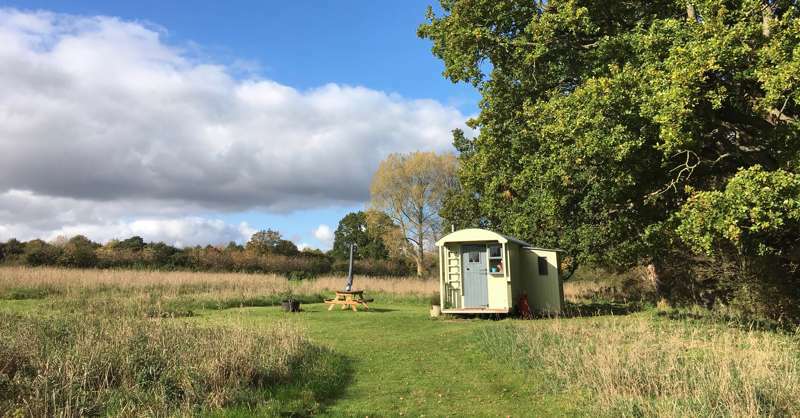 Talking of boat trips and Norfolk inevitably leads to the Broads – 125 miles of manmade waterways in the south east of the county that are the scene of many a peaceful meander. 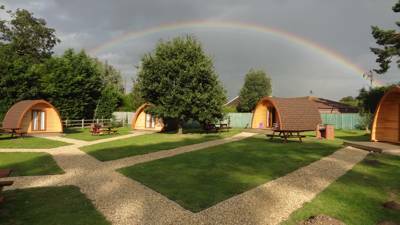 Choose a glamping site near the broads and you’ll have a world of watery adventure on your doorstep. The Broads are inevitably good for kayaking and canoeing or taking a leisurely cruise but it’s also a great landscape to discover on foot or by bike as there are few of those pesky hills to put you off. And then there’s the fens – a flat marshland that has been reclaimed from the sea that’s not unlike Holland. Like the Broads, this flat landscape makes it great for walking, cycling, running and watching wildlife. 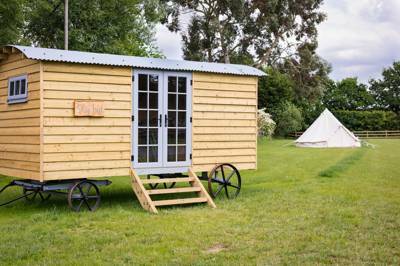 Fenland characterises the north east of Norfolk and stretches in to neighbouring Cambridgeshire. Here you can discover relaxed glamping in rural Norfolk where walking to the pub in one of the rural villages or market towns is about as tiring is at it gets. 1. Take to the water on the Broads. 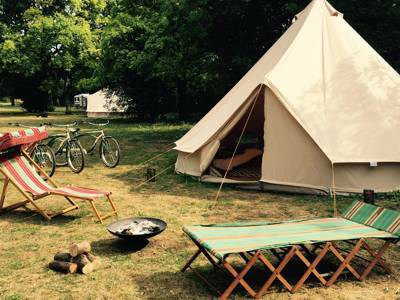 Lots of camping and glamping sites on the Norfolk Broads hire out kayaks and canoes – and if you don’t fancy doing the hard work, there are plenty of places to join a pleasure cruise where the skipper will point out wildlife and points of interest. 2. Go seal watching. 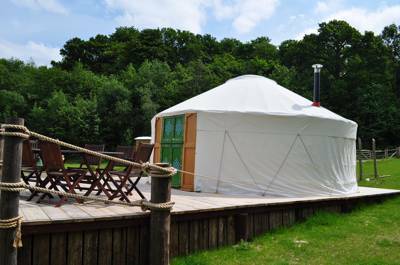 You’ll need another boat trip – this time out to sea – for the best chance of seeing Norfolk’s famous seal colony which includes common and grey seals on the sand and shingle spit at Blakeney Point. If you’re lucky you’ll see them swimming around our boat too. 3. 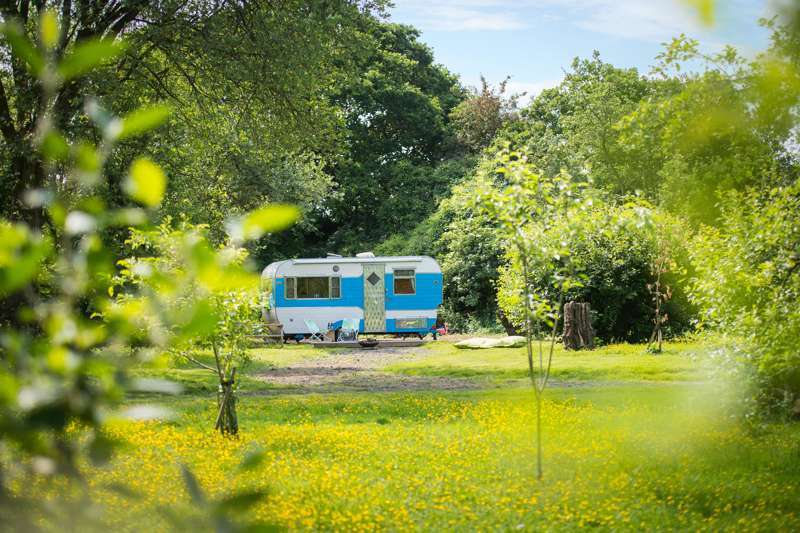 Grab a pair of binoculars and give bird watching a go. 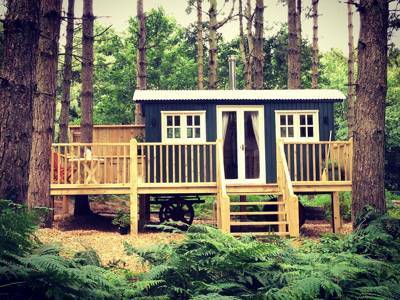 Norfolk’s coast, marshes and broads are all well-known as a bird-watching with lots of rare birds frequently spotted. 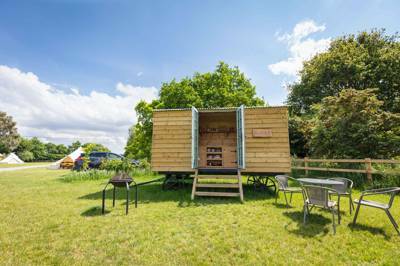 You can head out to some of Norfolk’s nature reserves and take up a perch in a hide or just sit in a deck chair at your glamping site and you’ll still have a good chance of spotting something. 4. Drop a line off the harbour wall in one of Norfolk’s seaside towns and go crabbing. This classic seaside pastime is taken so seriously in Norfolk that there’s an annual Crab and Lobster Festival in Cromer and Sheringham in May with a competition that often attracts hundreds. 5. Try a Cromer crab. You’ll probably want to throw any crabs you catch back in the sea but you ought to try the seafood while you’re in the area, after all Norfolk crabs are reputed to be the best in the country and are the pride of many menus in the county. 6. Get out walking (or running or cycling). 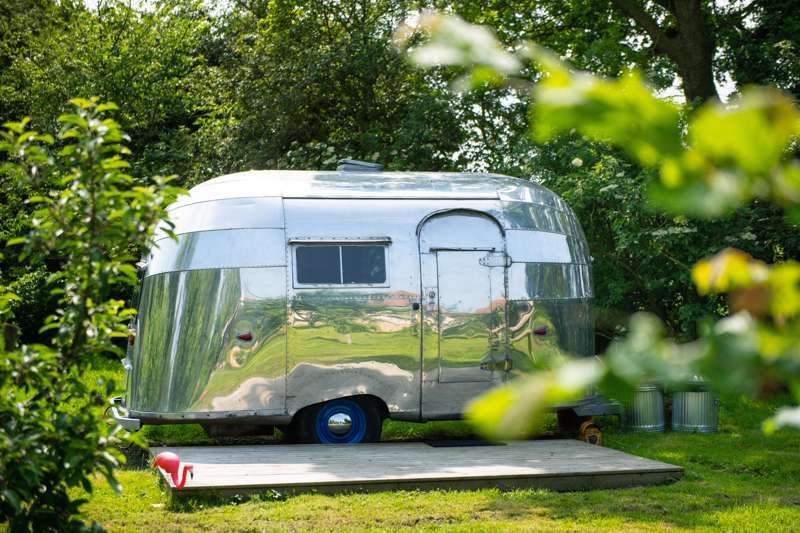 The Norfolk Coastal path, and footpaths along the waterways of the Broads and the fens give ample opportunity for exploring the countryside whether you prefer two wheels – or two feet! 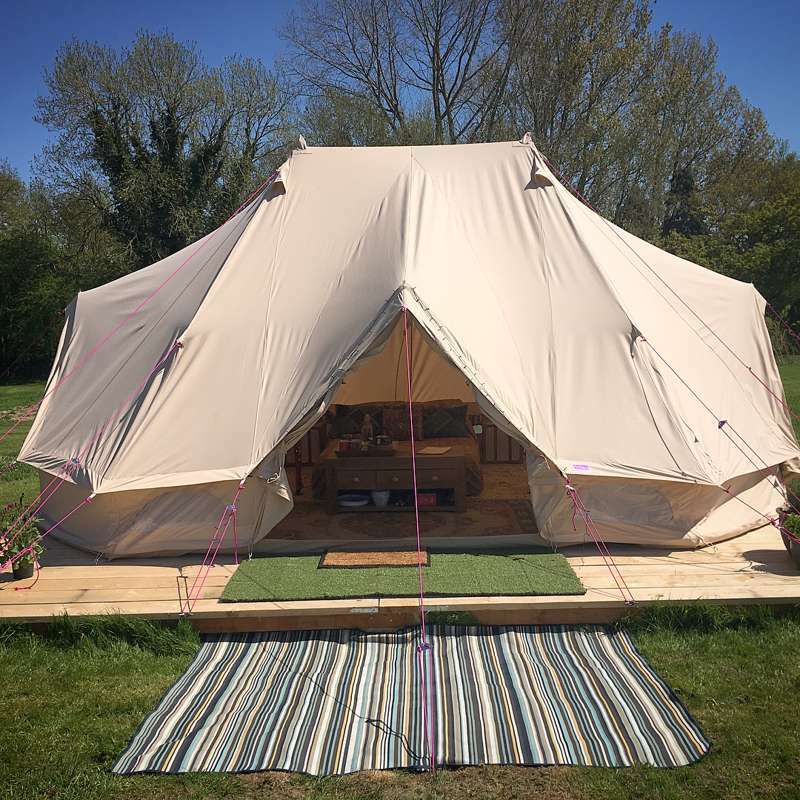 Glamping sites in Norfolk, Norfolk glampsites, Norfolk glamping, Norfolk glampsites at Glamping in Norfolk, Glamping in Norfolk: The best glamping sites in Norfolk – read reviews, check availability and book your glamping holiday for the best price.